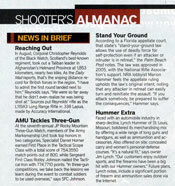 Adventure Shooting Sports. 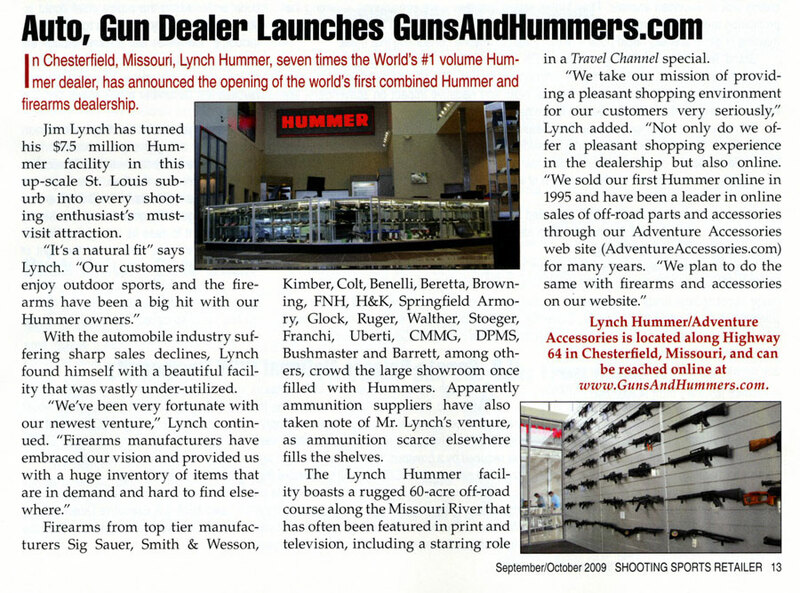 Guns, Ammo and Accessories. 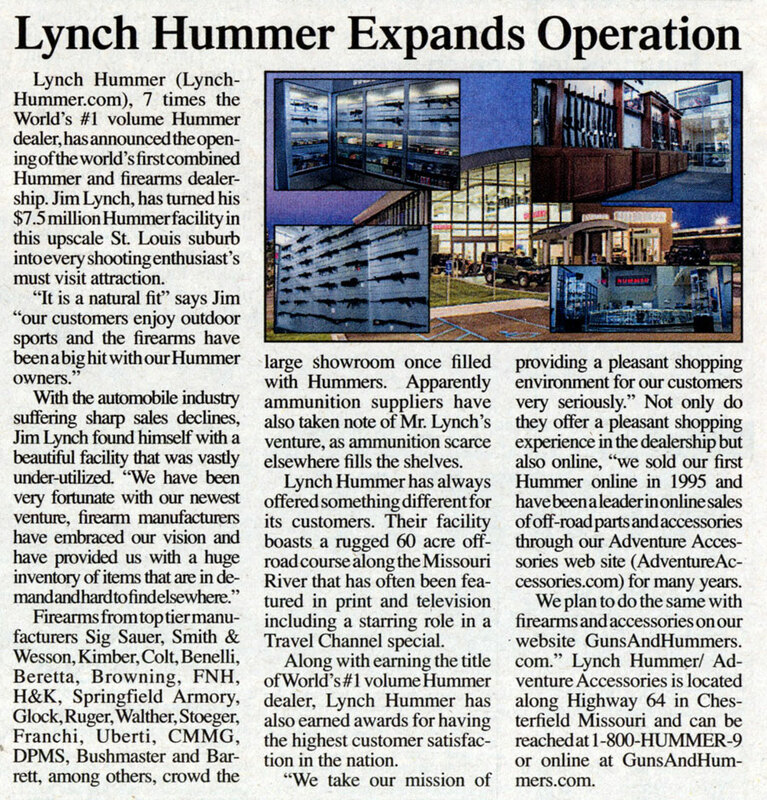 Known for "Guns and Hummers" in St. Louis Missouri. 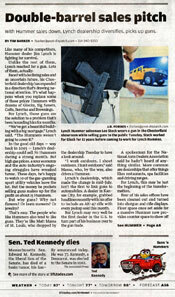 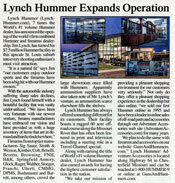 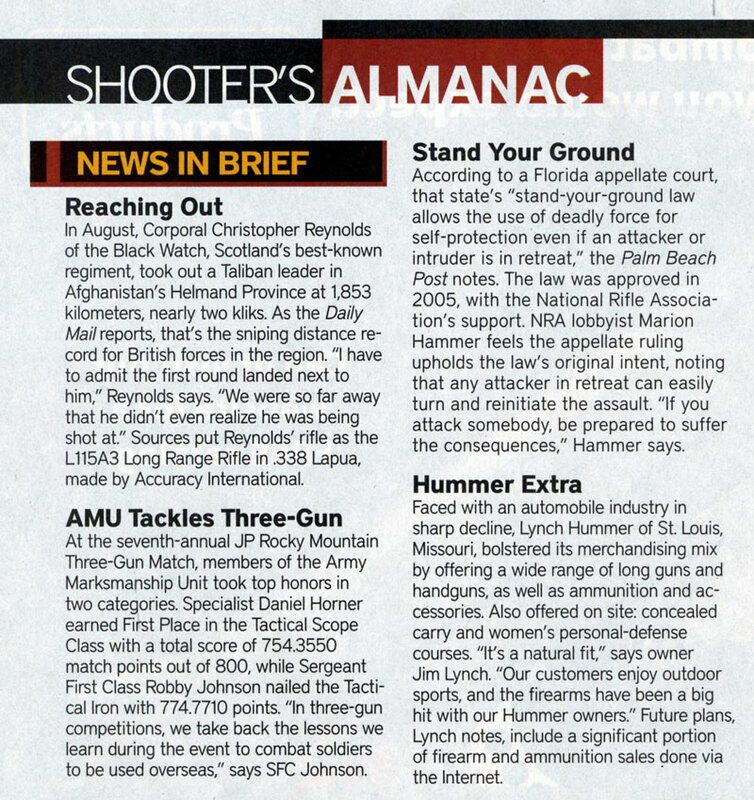 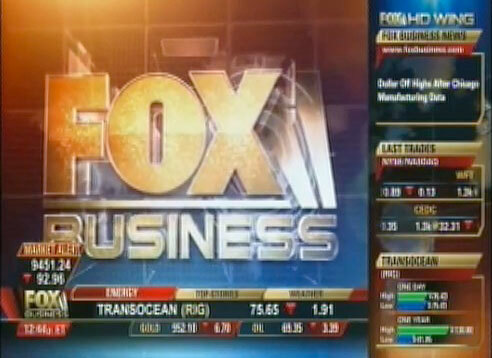 Adventure Shooting Sports in the News. 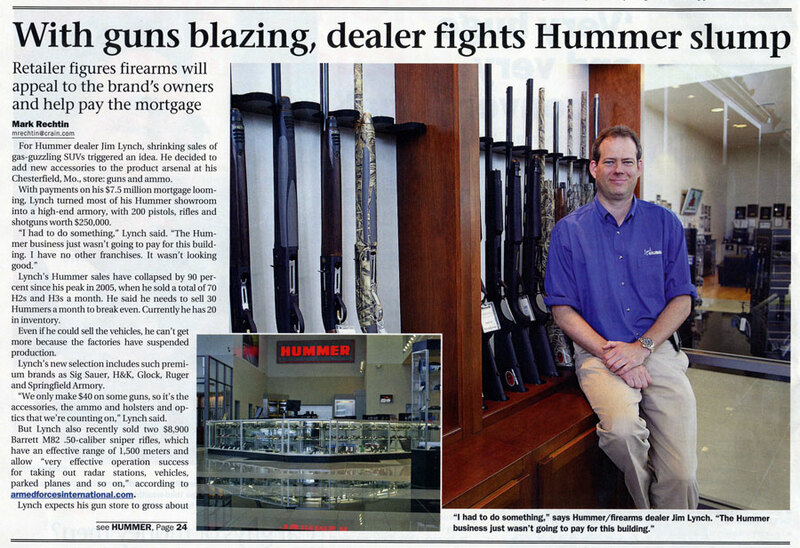 HK Heckler & Koch Premium Dealer.